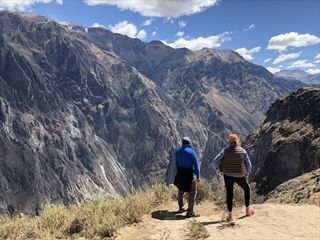 Clinging to the Andes, between the parched coastal desert and the lush expanse of the Amazon rainforest, Peru offers such a wide range of experiences that it can be difficult to choose between them. Our tour offers just a taste of the many on offer in this wonderful land. GL. 11 night Tour. 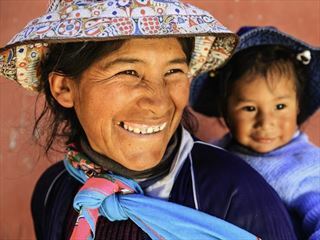 2 nights Lima, 1 night Paracas, 1 night Lima, 1 night Sacred Valley, 1 night Machu Picchu area, 2 nights Cusco, 2 nights Puno, 1 night Lima. 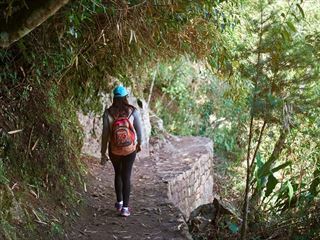 Peru is one of the great originating centres of ancient culture, and on this vacation you’ll discover archaeological treasures, visit ancient ruins, and experience the jewels of the Inca Empire. Stand in awe as you witness the ancient ruins surrounded by soaring peaks—one of the most majestic images in South America! Arrival in Lima where you will be met and transferred to your hotel by your Tour Director. Your vacation ends this morning after breakfast. Depart for flight home.